I know I’m behind, but we had such a fun holiday weekend that I must report. 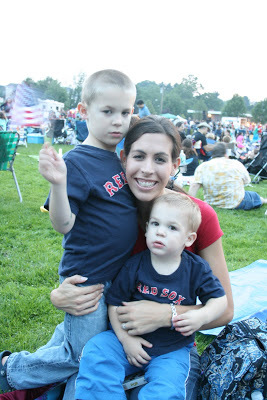 We went up to Boston (just me and the kiddies because Seth flew out to climb Mt. Rainier) to spend the weekend with my cousin Shayna. Our plans were to head down to Plymouth then Cape Cod but the weather wasn’t so great–it was raining. Idea nixed. So we just hung out around downtown Boston and had a blast. That city really gets into the 4th. Everything is so patriotic and there is so much American history. We actually stopped by this cemetery that has John Hancock, Paul Revere, Ben Franklin’s family grave sites. 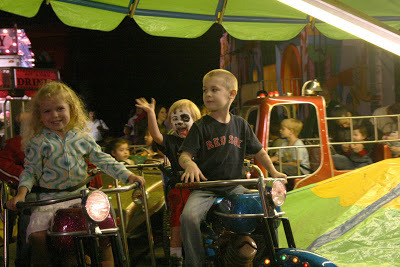 We watched fireworks near their home, and there was a fun carnival that Stella and Trejan enjoyed. 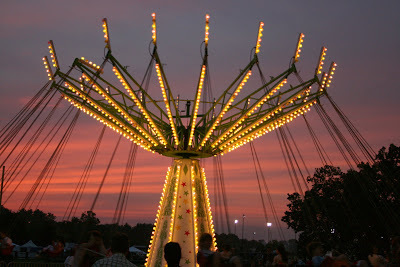 The post Fourth of July Weekend appeared first on Darling Darleen | A Lifestyle Design Blog .